The Society’s Programme of Events for 2015 has just been published in our Winter newsletter which is on its way out to members in time for Christmas. It can also now be viewed here. The first event of the New Year will be a talk by Bill Reid, former Town Clerk of High Wycombe, at 7.30 pm. on 21st January at The Riverside (formerly the British Legion). 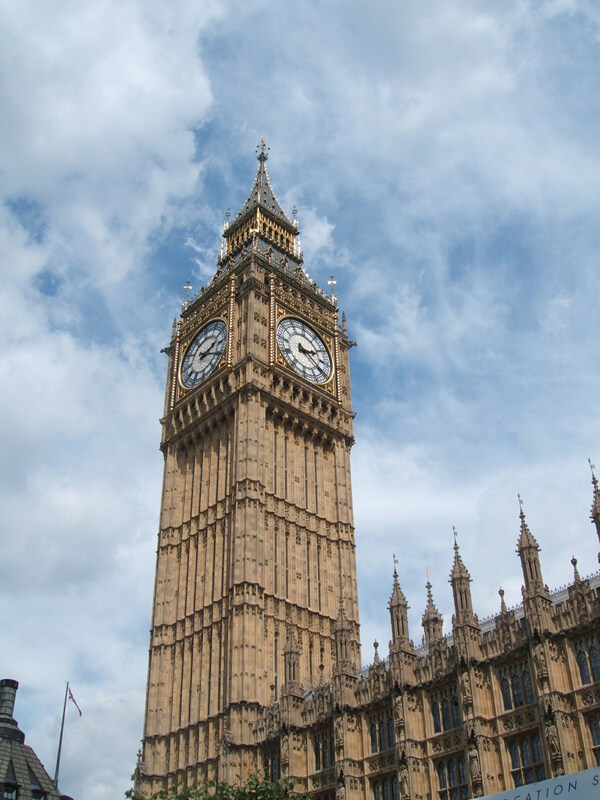 Another early highlight of the year will be a group visit to the Houses of Parliament in Westminster. This event is likely to be over-susbscribed so Members should register their interest by the end of January and, if necessary, a ballot will be held to determine who can go. 2015 is a special year in the history of our town. It is 50 years since the Rye Protection Society fought a campaign to prevent a road being built across a corner of The Rye. 11000 signatures had been manually collected locally on a petition and their case was eventually taken to a joint committee of the House of Commons and House of Lords. The victory in 1965 secured The Rye as a place of recreation for the people of High Wycombe, and was a legal landmark signifying the rights of the people to participate in planning their environment. In the Summer we look forward to welcoming Kate Ashbrook from the Open Spaces Society as a guest speaker at one of our meetings, and we are also planning to hold a Big Picnic on The Rye in August. Any organisations or individuals who would like to help us mark this anniversary are encouraged to Contact Us. As in recent years, we plan to have three Open Days at Pann Mill when the mill will grind wheat to make flour which can be bought on the day and there will be stalls and other activities. We also hope that many more people this year will mark “Civic Day” in June when we will hold an event in the town centre. The Programme and Membership group would welcome more volunteers to help organise any or all our events. Please Contact Us if you think you would like to help in any way. Many hands make light work!